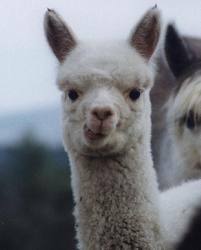 Living the Thrifty Life: FREE Alpaca Retreat!! For anybody who lives in the Hampton Roads, VA area this is a neat treat for you and the kiddos! Endless Farms, LLC is an Alpaca and Poultry farm that lets anybody visit! They have 60 alpacas and multiple chicken, geese, ducks, guineas, turkeys, etc.